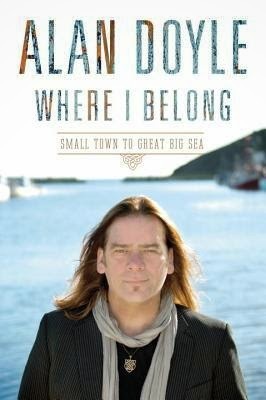 I have enjoyed Great Big Sea's music for years and have seen them a few times in concert, so when the group's lead singer, Alan Doyle, wrote a book, Where I Belong,I just had to read it. Filled with the lore and traditions of the East Coast and told in a voice that is at once captivating and refreshingly candid, this is a narrative journey about small-town life, curiosity and creative fulfillment, and finally, about leaving everything you know behind. 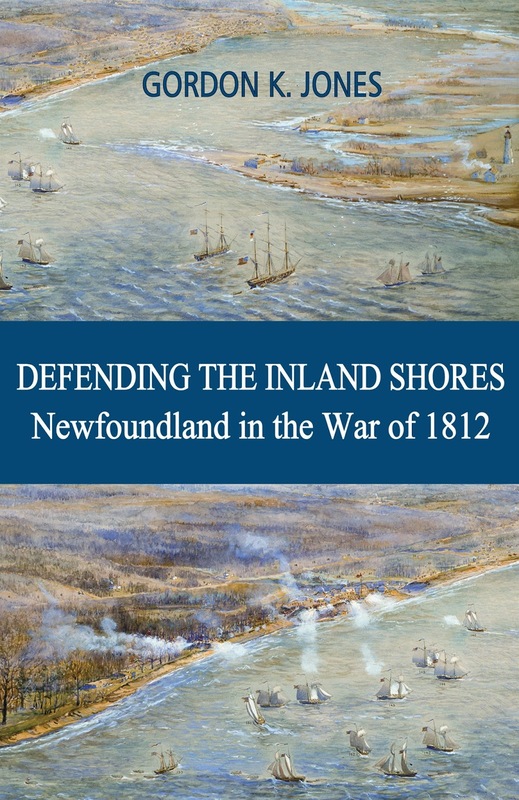 When I first opened the book, I thought it would be about Alan Doyle's years with Great Big Sea, with perhaps a short history of his life before that but I was wrong. Usually I dislike it when I read an autobiography of a famous person and they go on and on about their childhood. No, just give me the story of your famous life! What I found quite interesting is that I could hear the Newfie accent in everything he wrote. Teena and I were at an interview with Alan Doyle recently about his book. He told many great stories there too and he explained that if something did not sound right on paper, he would go down to the small recording studio that he has in his home and record him telling the story. That's why everything in the book feels like he is sitting with you telling the story because the book truly is in his own words, accent and all. I got a kick out the end of the book where he puts in a Glossary of Terms (mostly for Mainlanders) It's very funny and don't dare flip to it until you've read the book. Where I Belong is hopefully just his first book. I will definitely read his next. I highly recommend it.